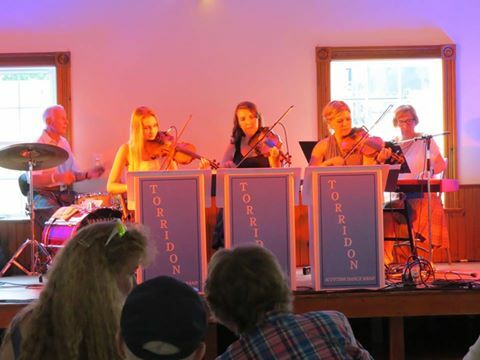 The Torridon Scottish Dance Band! They did great all weekend! Even managed to get up and sing a few numbers with them! Both at the Tartan Ball and the Friday afternoon.